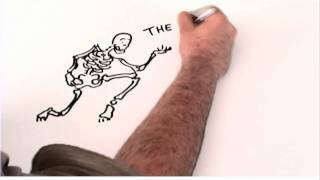 Treating the cause rather than just the symptoms for sustainable health. Combining his advanced training and years of experience to become the authority in TMJ in Palm Beach Gardens, Jupiter, West Palm Beach, and the surrounding areas. This area of dentistry revolves around placing the jaw in the optimal position to relieve TMJ disorder symptoms. This type of dentist works with hard and soft tissue, muscles, and nerves to realign your jaw. This includes the articulate disk, which allows for optimal jaw function, i.e. chewing, speaking, etc. It takes extra years of specialty training to become a neuromuscular dentist. Our caring and gentle neuromuscular dentist has received advanced training in this field. For years, Dr. Rudnick has helped countless patients in Palm Beach County by treating their root causes of TMJ. He continues to strive to improve his skills through continuing education, helping patients get relief from painful symptoms. As part of his dedication to helping you overcome this disorder, Dr. Rudnick has supplied a free ebook and helpful resources. His special training and experience make him the ideal choice for your TMD needs. Are Your Jaw Pain and Headaches the Sign of Something More Serious? You may be suffering with TMJ disorder and not even know it. 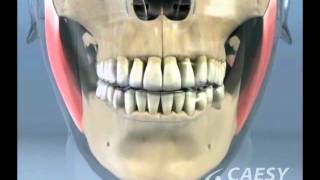 Your temporomandibular joint (TMJ) connects your lower jaw to your cranium (skull), allowing you to chew and talk. TMJ disorder (TMD) is caused when this joint becomes inflamed or misaligned, resulting in severe pain, which can lead to complicated health conditions. The disharmony of the bite (malocclusion) can also occur due to the articular disc becoming dislocated, thus restricting the jaw from proper movement. An estimated 10 million Americans are affected by a TMJ disorder. You may be suffering from TMD symptoms but not even know it. Many assume headaches are temporary and are something you can just sleep off. However, there are times when they indicate something more serious, needing the attention of a trained professional. Symptoms may recur and affect your day-to-day routine. With the correct diagnosis and treatment, Dr. Rudnick can relieve your symptoms and help you get your life back. With a correct and accurate diagnosis, we are able to relieve your TMD symptoms. TMD is not always easy to diagnose, so it may take a combination of medical and oral exams to determine if your symptoms are due to a TMJ disorder. Many times medical doctors believe TMJ pain is simply a migraine. However, when medical treatment fails, it becomes apparent to a neuromuscular dentist the real cause is TMD. After we have concluded TMD is the cause of your pain, we can recommend the right course of treatment for you. We see people from all over the U.S. for TMJ treatment. Tekscan is a sensor used to computer-generate the exact amount of force a patient places on each tooth when they bite down. This innovative technology allows Dr. Rudnick to accurately consider functional data, which is needed to understand why your teeth are hurting, cracked, or worn down. Currently, only 2% of dental practices use Tekscan, which is why many patients do not receive an accurate diagnosis for jaw problems. Due to our commitment to excellence, we feel the Tekscan sensor is imperative to analyze your bite and jaw pain. 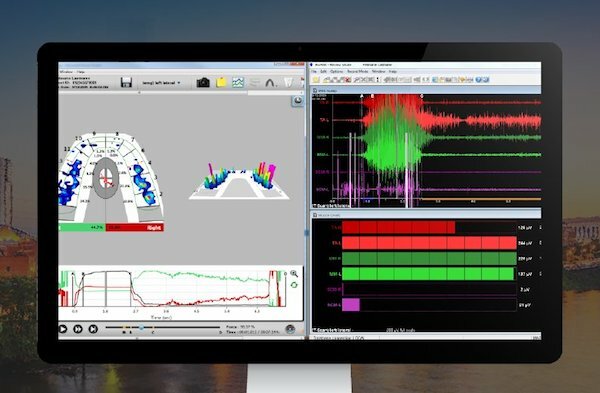 Rudnick Dentistry is one of only 2% of dental practices using TekScan to diagnose TMJ/TMD. The goal is to permanently free you from the aches and pains associated with this disorder. Download your FREE TMJ infographic to learn more! Relieve Muscle Pain and Spasms – Using a computerized muscle relaxing unit (TENS), Dr. Rudnick determines your correct bite, resting position, and path to closure. Stabilize the Bite – Dr. Rudnick uses state-of-the-art technology to determine if your symptoms are caused by a misaligned bite (malocclusion) and to find the optimal position for your jaw. Using the noninvasive Myotrontics K7 sensors, he can track movement and get a 3D image of your jaw position. Manage the Bite Long-term – Finally, a plan is put in place to continue monitoring and adjusting your treatment, so your bite stays in a comfortable position. We are your experts for TMJ in Palm Beach Gardens, Jupiter, North Palm Beach, and the surrounding areas. Arrange your TMJ consultation now! 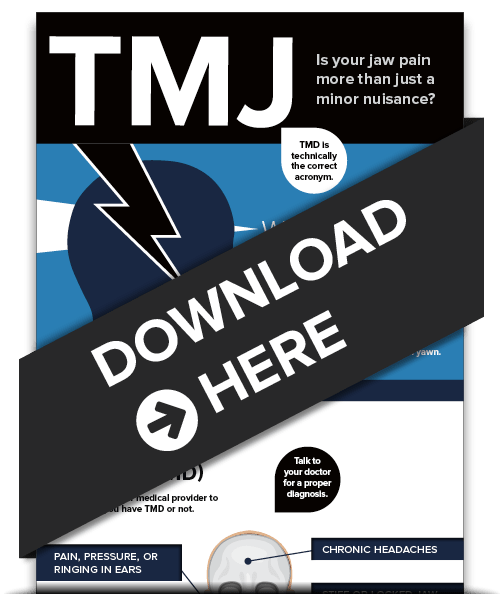 Get the full story about TMJ with our ebook.